Are you unable to listen clearly? 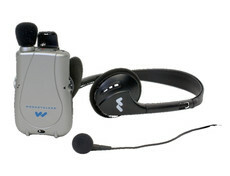 Do you want to purchase assistive hearing devices? What is it? Any idea? These are the devices that are developed to increase the ability of a person to listen clearly. These devices can be used anywhere like classroom, theatres, lecture halls, etc. If you are interested in buying these devices, then it is wise to consider the given tips before buying. Before buying these devices, first of all try to know whether the system will be installed permanently or is it portable? There are few systems that tend to move from one place to another. The portable systems are available with a charger .Thus, it is important to know this before buying any assistive devices. Various obstructions like walls, pillars, etc. Usually block the signals. In a place with lots of obstructions, there may be requirements of more emitter panels to increase the reception. If you compare an infrared signal with an FM Signal, then FM signals cause minor interference. So, it is better to compare them at least a single time before purchasing. Electromagnetic, light as well as radio signals often creates interference to various signals. Let us take the example of infrared systems. These are quite less effective where the environment is bright. So, choose the device accordingly. Choosing an appropriate size is very much important. These devices are available in a wide range of sizes. While purchasing it is recommended to consult a knowledgeable person in determining the size of the device. This is another essential factor that needs to be considered. Consider whether the devices will be used for audio description or for simultaneous translations and then opt for the right device. Keeping the device clean is essential. It is required for the safety of an individual. Apart from cleaning the device, cleaning the ear buds is also important. There are many devices whose ear buds are made up of hard plastics that can be swapped easily and ear buds of few devices are made up of foam that can be replaced after using. So, it is wise to clean it on time. Usually it happens that in various devices we often ignore the batteries, but it is considered as the main components in the smooth running of the devices and also is the source of problems. So, it is wise to understand the working of the battery so that it will be easier for you to diagnose the problem if any arises. No doubt purchasing these devices is quite easy and maintaining these devices is bit difficult, but if you follow these points then you can easily purchase as well as maintain it so that it will show fewer problems in the future. There are many distributors that deal with these devices and we at Health Buddie are one of them. 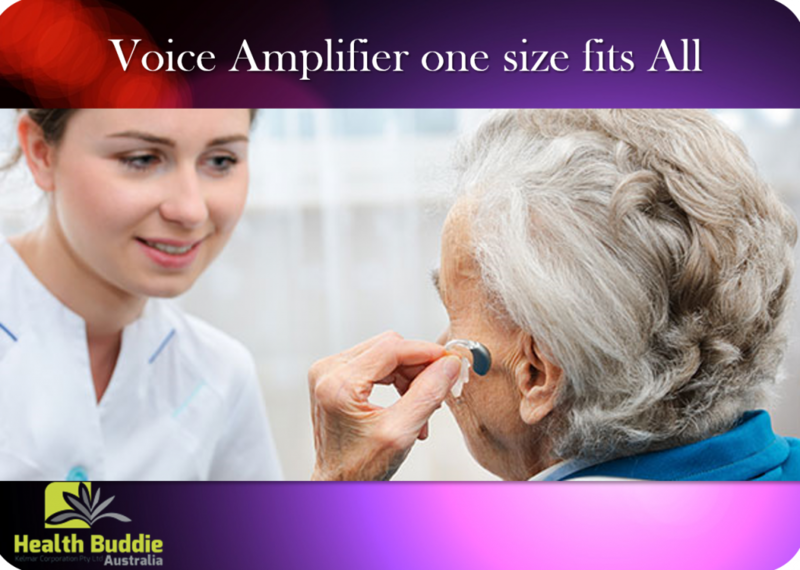 We deal with a wide range of ALDS like ALDS mini buddy voice amplifier, ALDS pocket talker ultra wear, etc at a reasonable price. Contact us today to know more.